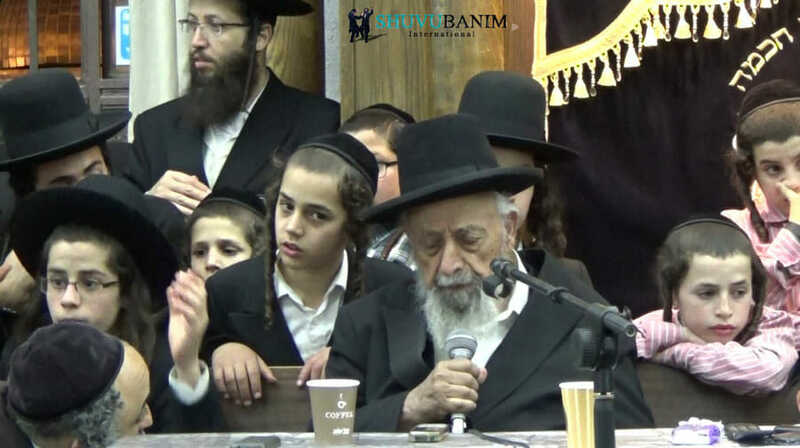 The Rav and the Gaon, Rav Shimon Badani, shlita, the spiritual leader of Shas, a member of Moetzet Chachmei HaTorah, and the head of the ‘Torah Ve Chaim’ kollel in Bnei Brak and a senior figure in the Torah world, visited the Shuvu Banim yeshiva in the Old City, on Wednesday night, May 3, 2017. 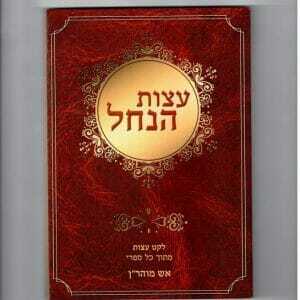 Rav Badani, shlita, came to give over a very special Torah lesson, and to strengthen the yeshiva. Before Rav Badani’s visit, Rav Eliezer Berland, shlita, gave over a recorded message where he requested all the members of the Shuvu Banim community to attend Rav Badani’s shiur. One of the organizers of Rav Badani’s visit, Rav Yaacov Ben Nisan, was asked why Rav Badani made the trip especially to the branch of the Shuvu Banim yeshiva located in the Old City, which is not so easy to get to. 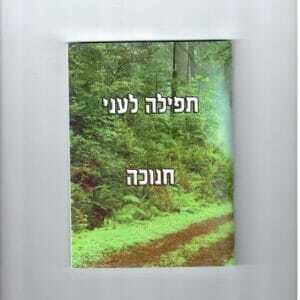 Speaking on the Breslev Information line, Rav Ben Nisan continued: “The whole way, when he was climbing the tens of steps that lead to the yeshiva, which requires a lot of mesirut nefesh for an older person, Rav Badani kept stressing the fact that he wanted to come and strengthen the Shuvu Banim community. Rav Ben Nisan continued: “The study hall in the yeshiva was packed, there was no empty seats. Hundreds of avreichim (students) came to show respect for the Torah, even though [Rav Badani’s] class was after the usual time scheduled for learning at the yeshiva. The class began with a Torah shiur (which you can hear, in the original Hebrew, by clicking on the video), where Rav Badani spoke about how we’re right at the end of the galut (exile). 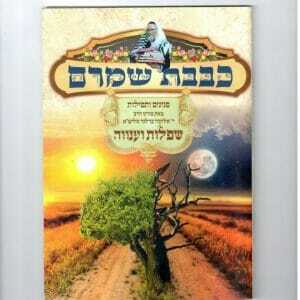 Rav Ben Nisan continued: “Afterwards, Rav Badani asked the community to join with him in reciting a few chapters of tehillim, for the success and recovery of Rav Berland, and then blessed us that the Rav should return soon to oversee his community, and to draw closer more students and more baalei teshuva (people who return to religious observance). 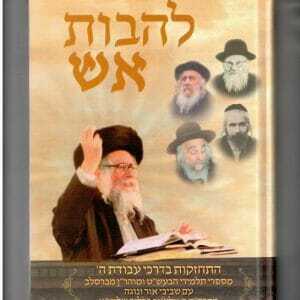 “At the end, Rav Badani said: ‘Mi she berach Rav Berland, shlita,…’. It’s important to underline the whole visit was Rav Badani’s idea, shlita, who told one of the avreichim from the community who came to him that he wanted to visit Shuvu Banim,” concludes Rav Ben Nisan. To hear the full interview (in Hebrew) with Rav Ben Nisan, click HERE.